Centrally located on Bristol's Harbourside, it was named by the AA as one of the best places in the UK to park your car. Currently awaiting install of new improved and additional units. No EV charging in operation until this time. Millennium Square car park has received the Park Mark® Award from the Association of Chief Police Officers in recognition of the spacious, well-lit design and its safe and hospitable environment. 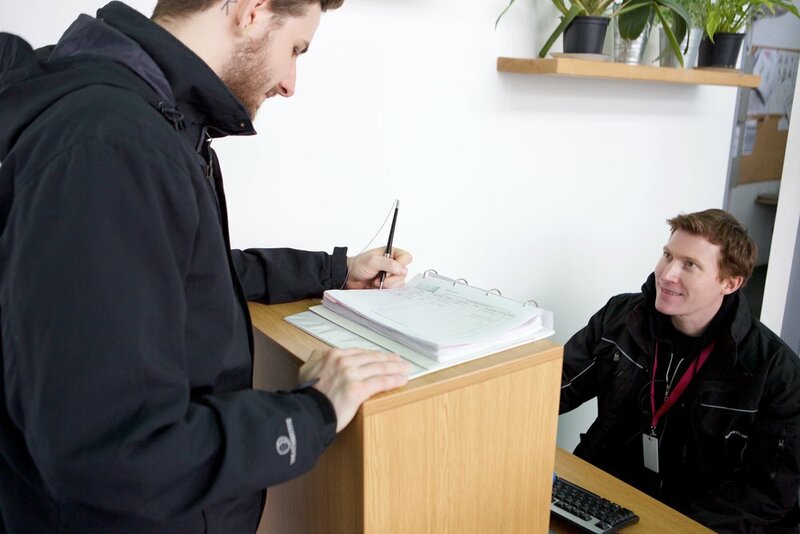 The 24-hour on-site security and 48 CCTV cameras ensure the safety of yourself and your vehicle. We have two electric vehicle charging points situated on Level -1, in the Green Zone. The points are free to use on a first-come first-served basis, and are managed by Source West. *After a 24 hour period the next daily tariff applies in the normal way. Please note: Motorcycles and Blue Badge holders are subject to the above rates. A £10 deposit will be charged with every purchase, refundable on return of the ticket at the end of the term. We are located at the end of Canon’s road and can be accessed by one vehicle entrance. 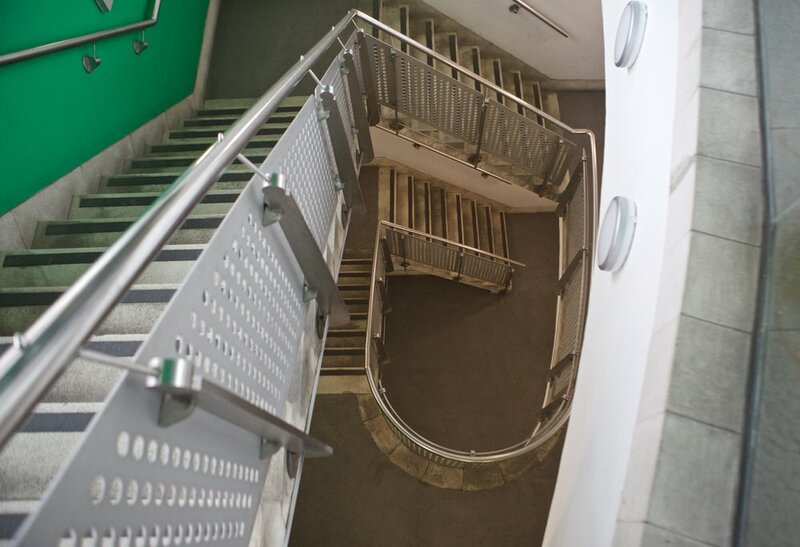 Pedestrian access can be gained by our 4 stairwell points on Millennium Square. Lifts are in the building on the south side of Millennium Square. This is also where our Estates services team operate from. 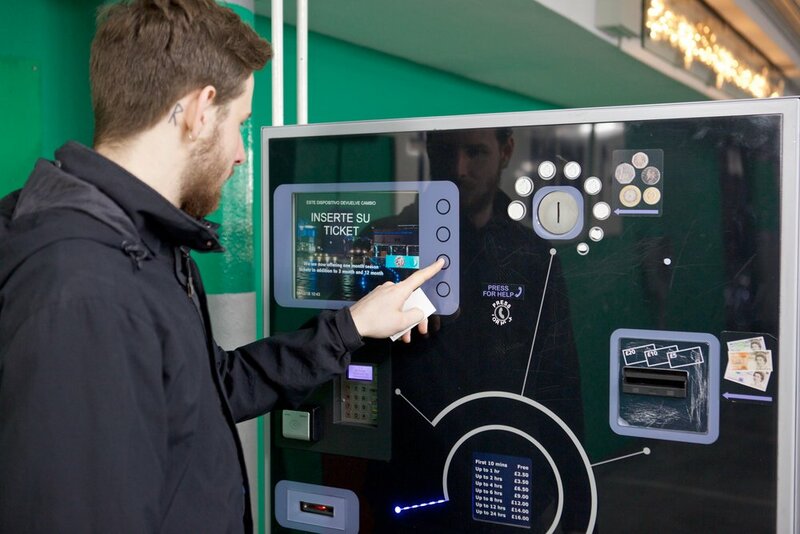 If you need assistance, you can visit them in person or there are contact points on our pay machines and barriers. We have 22 designated disabled parking bays located across both floors. We have no specific motorcycle bays but motor cyclists are welcome to park in standard car bays. There will be occasions when Millennium Square Car Park becomes full. When this happens, our entrance signage will change from Green “Spaces” to Red “Full”, Additional A-frame signage is also placed at the top of the car park ramp to alert drivers. This may happen on weekdays approximately after 9am or in particularly busy periods such as school holidays. The Car Park operates on a first come first served barrier system. Please be aware that if you choose to wait you will join a queue system. The barrier is computer operated so it requires 3 cars to exit and then it will allow 3 to enter. If you do not wish to join the queue system, please use the roundabout at the top of the roundabout to turn around. Thank you for your patience. If the car park is full, please consult Parkopedia for alternatives. The barrier will issue you with a ticket, please keep this and when you want to leave insert it one of our pay on foot machines. We accept card and cash. If you're getting in touch to ask about a season ticket, please make sure to specify your desired ticket type and duration.